A disposer grinds food into small particles allowing it to pass through plumbing. Garbage disposers (disposals)are safe to use with septic tanks. 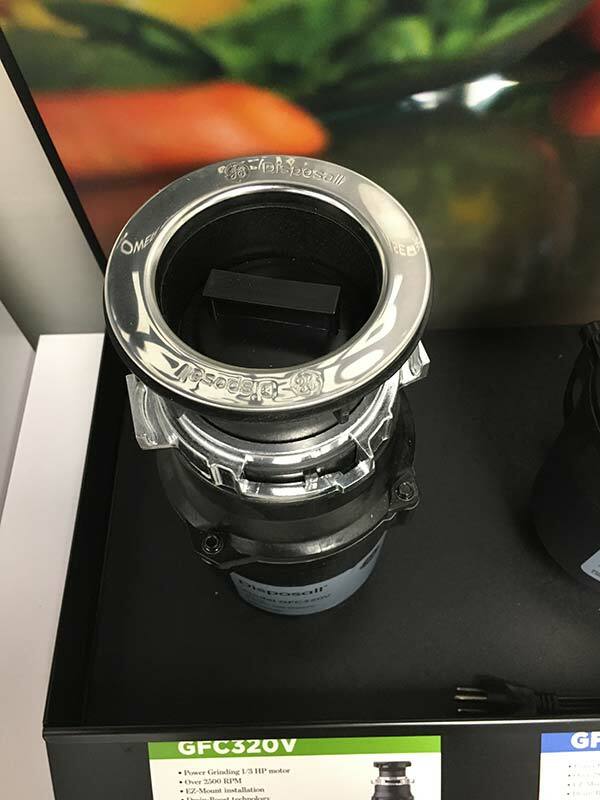 GE Appliances disposers have a powerful grinding action that reduces food waste to small particles, they are safe for any properly sized and maintained septic system. There are two styles of disposers: Continuous feed and Batch feed. Continuous feed disposers operate with a switch (on/off) and running water. These have a splash guard to prevent debris from splashing out. A stopper is included with the disposer. 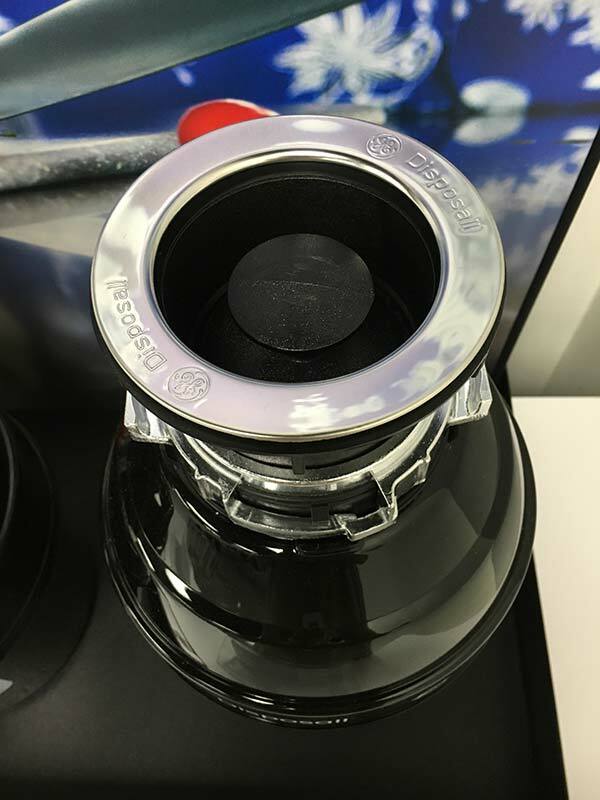 Batch feed disposers operate by adding food, inserting and locking the cap/stopper to turn on the disposer. The disposer turns off when the cap/stopper is removed.